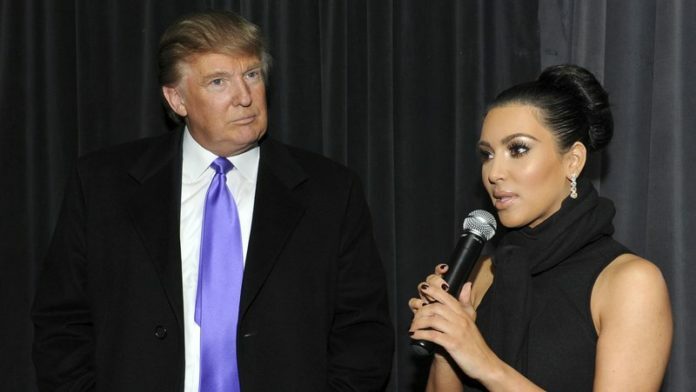 Despite pressure from Hollywood and other bastions of the far left, Kim Kardashian is meeting with President Trump to discuss prison reform. Jared Kushner, one of the President’s top advisers, was instrumental in organizing the meeting. “After months of back-channel talks between Kim Kardashian and Jared Kushner, the high priestess of reality television is coming to the White House. By late afternoon on Wednesday, Secret Service agents will wave Kardashian and her attorney through the southwest appointment gate to the West Wing, where they will meet Kushner to discuss prison reform before he walks with them to sit down with President Donald Trump, likely in the Oval Office, along with White House counsel.